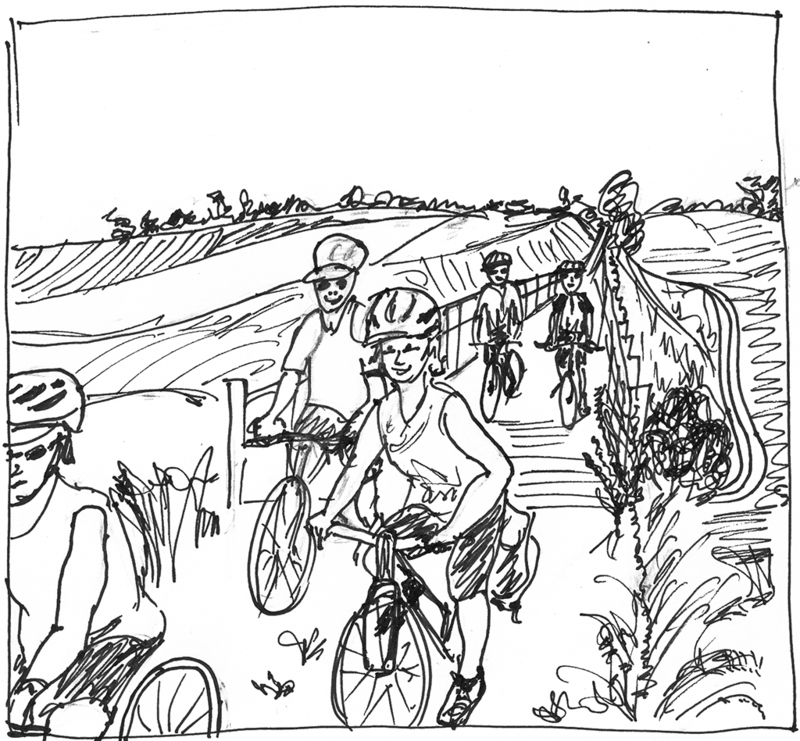 Stella comes up trumps again with tomorrow’s ride on the Ballarat-Skipton Rail trail. At least 20 cyclists will depart from Linton at 10:30 bound for Skipton (for lunch and refreshments). The return trip is 40km, the scenery delightful, and the company sparkling and friendly. This entry was posted in Events, Ride reports by hlyth2013. Bookmark the permalink.